Leatt KART Brace is a karting-specific neck brace with correct driver fit. 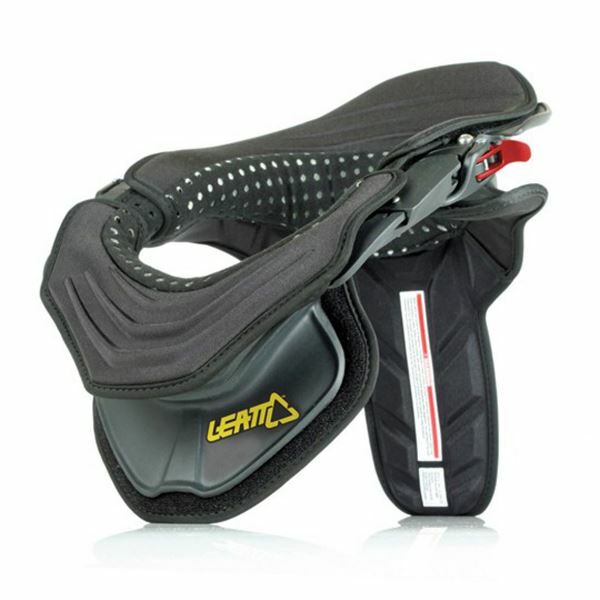 Leatt KART Brace is a karting-specific neck brace with correct driver fit. Adjustable front and rear tables. Fibreglass reinforced polyamide construction and Biofoam padding.